The Strong Spirit Path: A Week Long Purge ~ Letting Go Of What and Who No Longer Supports Being Your Best Self! A Week Long Purge ~ Letting Go Of What and Who No Longer Supports Being Your Best Self! Nothing like a week-long+ bout with diarrhea at the beginning of a new year to usher in a full-on life purge! After what may have been perceived as an unfortunate sequence of events ~ eating tainted food leading to the big purge ~ precipitated a purge on multiple levels, not just physically! I share details and some of what I learned during this process ~ at least with respect to attractions versus aversions to various foods and beverages, and more ~ here. In this post, I will share what else I was purging during this incredibly transformative week. If you prefer, I also share some of this on the video, below. A few days into this process, I was experiencing a heightening of my sensory apparatus ~ my external and internal guidance system. I would have very clear 'downloads' or 'knowings' of some step I needed to take, which felt nearly as urgent as some of my runs to the bathroom! What else was I purging, aside from all that 'crap' that my body was releasing? The first order of business was my phone contact list. In a day where accumulating 'contacts' seems to be highly encouraged ~ especially for the self-employed trying to grow their business ~ the desire to purge my list seemed an immediate priority. In terms of numerology, this year marks a number one year for me. One is the number of new beginnings. You find this out by adding up the month and day of your birthday with the current year. 3 + 31 + 2019 (or 3 + 3 + 1 + 2 + 0 + 1 + 9) = 19, and 1 + 9 = 10, 1 + 0 = 1. Last year was the completion of a major cycle in my life. I really feel like I finally wrapped up decades worth of overcoming various physical and emotional challenges, and limiting beliefs. My spirits have been high, and I feel positive, hopeful, and re-inspired. The previous two years, I went through some low points. And I lost the bulk of my 'friends' or contacts that I had known my entire life. It took a toll on me on many levels. The recent purge triggered the sense of wanting all those old contacts who treated me disrespectfully and with a sense of scorn or dismissal out of my life. Once that download came in, it felt like nothing could be more important than getting rid of all traces of these old, fake friendships out of my life, including from my contact lists. If by chance there is an opportunity to reconcile down the road, I'll welcome it with open arms. I will even re-enter their contact information! However for now, it felt like a needed purge, and doing so was very liberating. I had no idea how many contacts I had on my phone list that I hardly knew. I don't even know how they got there, other than via cloud technology. I was feeling invaded! I would really prefer to configure the settings so that only those I actually want in my phone list land there. In a day of extraordinary amounts of choices, I find it more liberating to live more simply. The less space all this takes up in my life, including on my technology which is an extension of me, the better. Next up was my CD collection. Purging my CD collection. I have burned onto my computer any of the more pleasant music that I may still want to listen to. The majority of the music from the 70s - 80s are in a pile without the plastic case. There are more CDs here than it may appear. The box they are loaded into is heavy! I have hung on to people and things, such as my CDs with such a sentimental attachment my entire life. All the music from my high school days, on, seemed sacrosanct ~ a musical reminder of my past, and from whence I came. The thing is, I no longer even have a CD player. And I certainly don't play that much music on an ongoing basis, ever. Plus, so much is available a click away on YouTube or online somewhere. So why have I been carting around pounds worth of CDs everywhere I moved? It suddenly made no sense. I felt equally compelled to purge my music collection ~ stat. Many people have become more acclimated to continual external stimulation in their lives, so much so that silence is hard for them. Television, top hits radio stations, and/or the ongoing whirl and sounds of 'civilized' life, including landscaping power tools, ambulances, and more have become the norm. As a person who is highly sensitive to her environment, I may 'tune out' these noises, but in truth, they take a toll on me. Give me the forests and sounds of birds singing, or music flowing any day. When these feelings come over you, just respond. Act on that guidance! It is coming to you for a reason. Until we let those things go that are like dead weight into our lives, the Universe will have a more difficult time letting in something new and more Self-affirming to who you really are, and desire to be. I will tell you that the inspiration to purge was partly triggered by the knowledge of the dark side of the music, movie, and sports industries. I have been fairly unplugged from both for many years now. However, I have watched various videos that share some of what is happening behind the scenes, and just who (or what) many of our previous, highly cherished musicians and bands actually worship. (Here is one of many videos you may find interesting.) Several flat up admit in various interviews filmed over time to having signed a deal with the devil, and/or they share how an alter-ego or separate personality 'takes over' them when performing. You could say many only have the talent or power they wield because of what (or whom) they sacrificed to gain that fame. Once you are aware of what is really going on, you will see the signs of this, and all the subsequent symbolism everywhere. Including on the old band album covers. There is so much indoctrination and brainwashing happening that one must be very vigilant to not get hooked. Considering most would scoff at the mere suggestion, most will never be free. You can't be free until you first admit that you ~ or at least your mind ~ is not free. We have all inherited various narratives of what we have come to accept as normal, natural, or even desirable, yet it has all been intentionally misguided. We have been learning to go against ourselves, and our True Nature. So for those who disbelieve, I can only urge you to remain open, and perhaps do a little research. For anyone who wants to break-free and live your most illuminated life, I highly suggest keeping your wits about you when listening to much of the music of our day. What did the lyrics of so many of those songs we sang like anthems actually mean? Pay attention to the ongoing repetitive messages that main stream media, musicians, advertisers, and journalists are all trying to convey. Do they really resonate? Or is some aspect of you, deep within the recesses of your subconscious mind, feeling a dissonance with the message? What exactly is it that they want you to believe? Do you feel an emotional response to the images or message? Is it logical or rational? I personally could not wait to get all of it out of my life. I wanted to purge every last bit of influence from these slyly subtle forms of indoctrination out of my life. We are greatly impacted by sounds and images. Your conscious mind may not think so, but your subconscious mind is soaking it up. 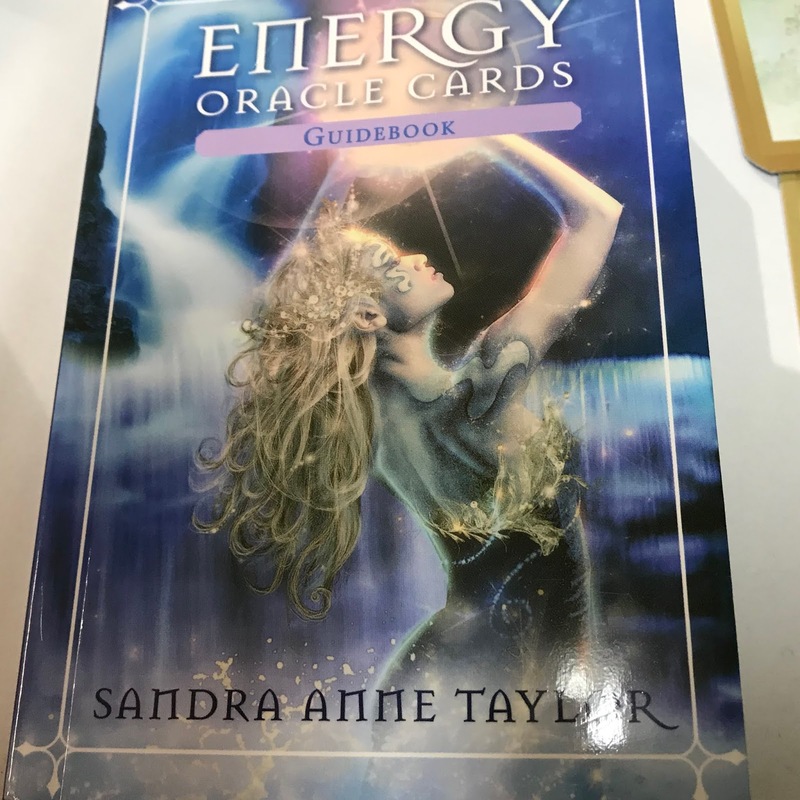 These sounds, symbols and images are either helping you feel more harmonious and aligned, or they are disrupting your energy field, and disturbing your psyche. Considering how most people respond to life emotionally, and or sentimentally, I know that they would consider my assessment of some of the more famous musicians of the previous decades to be uncalled for, or over the top. However, when you start to look for and learn more about all that is happening in this world, it becomes quite clear how much all these forms of media and entertainment have been influencing our lives. In fact, there are several documents one can find online that have spelled out the process of bringing about our devolution and demise that are quite old. This plan has been in the works for some time, but it really picked up pace during the 1960s. The truth is, if you knew what some of these well-loved celebrities have done, you would no longer consider them worthy of your time or attention. I was either feeling repulsed by some of the imagery, or having a very clear message that these were not right ~ for me. In fact, I'm feeling less and less inclined to use the oracle decks at all, save for a couple of them that I feel good about, and/or have had for a while. I have one newer animal deck that just feels sweet to me when I have it in my hand. The other one that I acquired recently is okay, but. I'm not sure what that 'but' is, but I am listening to it, and out it goes. Just not the right match for me. Interestingly, two of these are by the same author. I have a couple older decks by Colette Baron-Reid, which I was enjoying, but they may also end up on the chopping block. Purge your life of all that is taking up space or weight, and keeping you from realizing your most illuminated, best version of your self! 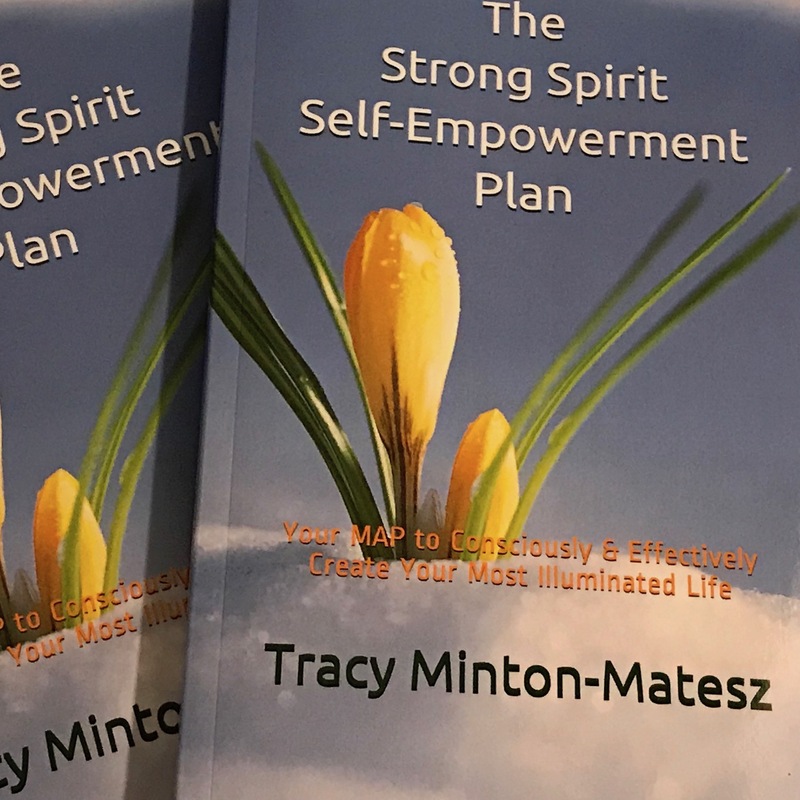 Learn how to get from Point A, where you are, to Point B, where you desire to be, in ten steps with The Strong Spirit Self-Empowerment Plan!